The Prince of Kolkata has played 113 Tests and 331 ODIs for Team India in a career from 1992-2008. Wishes poured in on Twitter as the 'Prince of Kolkata' Sourav Ganguly turned 46 on Sunday (July 8). Ganguly started his Ranji Trophy career in 1989, by replacing his elder brother Snehashish, who was dropped from the Bengal team. Though, he made his ODI debut for India in 1992, Ganguly had to spend 4-5 years in wilderness, before making it to the Indian team again in 1996. And he made a grand entrance in the Indian team by scoring a century in his Test debut, becoming the third cricketer to achieve such a feat at Lord's. He scored another century in the next Test as well, establishing himself firmly in the Indian team. 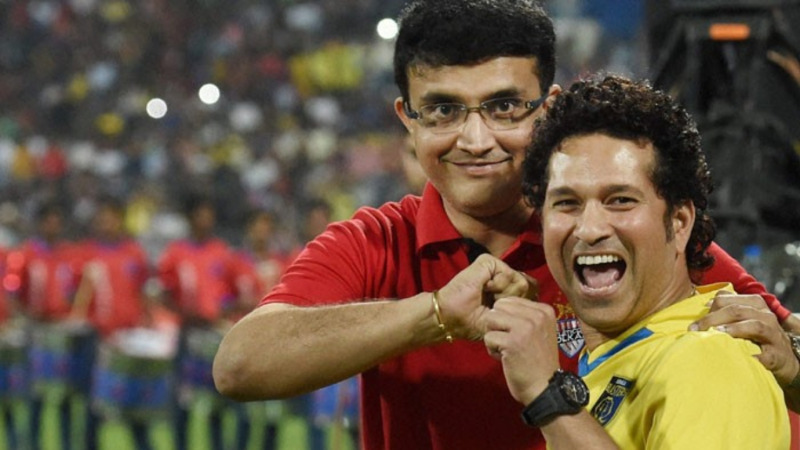 Even in ODIs, Ganguly ended the search for opening partner for Sachin Tendulkar, as he and Tendulkar became one of the greatest openers in ODI history. 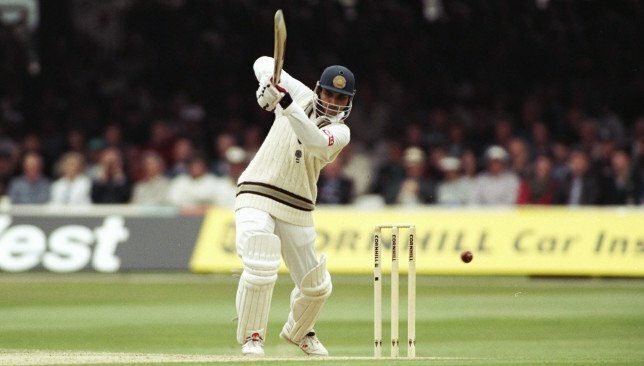 Ganguly's 183 from 158 balls in the 1999 World Cup against Sri Lanka is the second highest score in World Cup history and the highest by an Indian in the tournament. 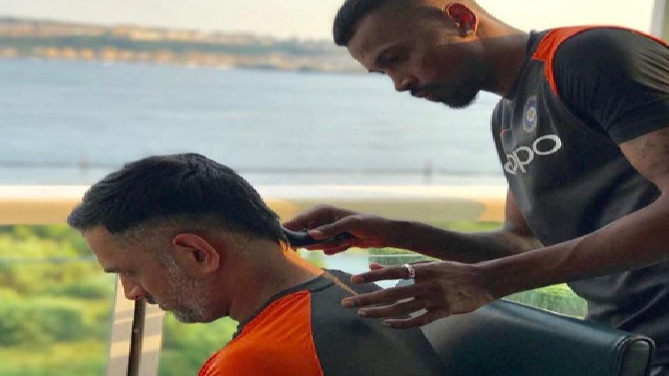 His partnership of 318 with Rahul Dravid is one of the highest partnerships in a World Cup. and was the first 300 runs partnership in ODI cricket. The president of Cricket Association of Bengal (CAB) is also a football enthusiast and co-owns Kolkata’s Indian Super League Franchise, Atletico de Kolkata. Ganguly, who played 113 Tests for India and 311 ODIs, received wishes from cricket circle on Twitter. Happy birthday tiger @SGanguly99 wishing you all the happiness ??????? ?